Over 60 academics and activists have added their names to a submission calling for the University to divest from fossil fuels. The submission, co-written by the National Union of Students (NUS) and the campaigning group People & Planet, calls on the university to fully divest its £6.3 billion endowment. Among those to have signed the submission are the renowned academic Noam Chomsky, Shakira Martin, President of the NUS, and Daisy Eyre, President of CUSU. University Council approves a Statement of Investment Responsibility. Advisory Committee on Benefactions and External and Legal Affairs (ACBELA) established. CUSU Council passes a motion in support of divestment, which states: "it is morally wrong for the University to invest in fossil fuel reserves while leading the way in sustainability research". 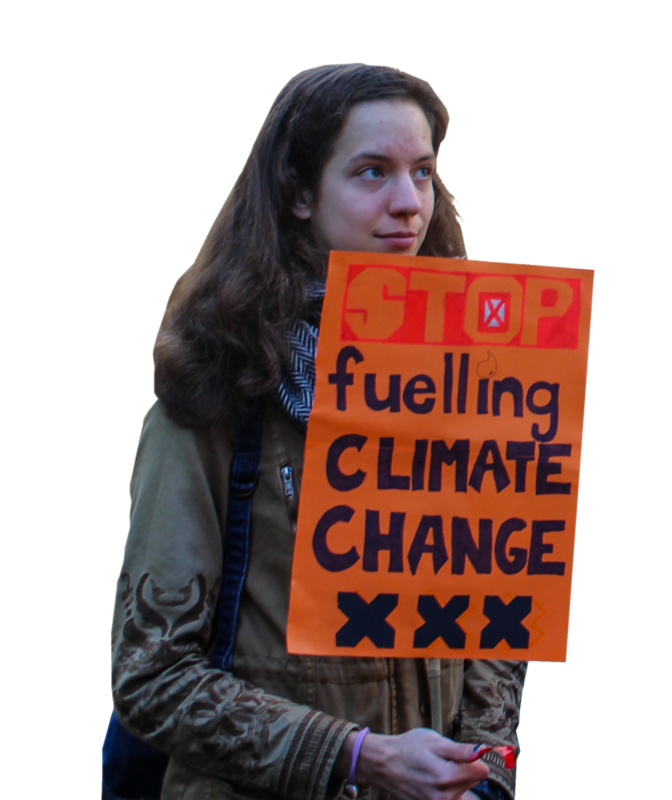 74-page report, entitled Fossil Fuel Divestment at the University of Cambridge, is written by members of the Zero Carbon Society, with a foreword by Rowan Williams. Report from the Advisory Committee on Benefactions and External and Legal Affairs (ACBELA) Working Group recommends that investments in coal and tar sands be 'blacklisted' from the University's endowment. Regent House approves Grace calling for full divestment from fossil fuels. University Council instigates and launches working group "to consider questions relating to disinvestment". The submission argues that fossil fuel companies have misled the public over climate science, as well as having been associated with a number of human rights abuses. It also makes the case that there is both a financial and moral imperative for divestment. The move comes after the University Council established a working group in May to examine the “advantages and disadvantages” of fossil fuel divestment, which is aiming to report back within a year of having been set up. The group is chaired by Dame Athene Donald, Professor of Experimental Physics and Master of Churchill College. Lord Chris Smith, Master of Pembroke College, also sits on the group, alongside two academics from the Department of Earth Sciences. There are also two student representatives, Umang Khandelwal, University Councillor, and Alice Guillaume, an undergraduate at Newnham College and Campaigns Officer for Cambridge Zero Carbon Society. The group was established in response to Regent House, the University’s governing body, approving a Grace in January calling for complete divestment from fossil fuels, as well as the publication of a report within twelve months exploring how divestment may be achieved. The submission is the latest move in a long history of campaigning for Cambridge to divest from fossil fuels. CUSU Council first passed a motion in support of divestment in November 2015, while in April 2016 Zero Carbon Society published a 74-page report detailing the arguments in support of divestment.